Last week we explained Wisconsin’s rich history of protecting injured workers through its mandatory workers’ compensation system. This week we’ll look at what is happening in Texas and Oklahoma, where it is not mandatory for employers. Alternative worker’s compensation programs( like that of Texas’—and now Oklahoma— non-subscriber / “Opt Out” scheme) have the potential to significantly reduce workplace safety. Since experience rating is a fundamental component of worker’s compensation insurance systems, the comp system provides economic incentives to employers through reduced insurance costs to companies with reduced injury rates and safe workplaces. Texas’ “opt out” option means that an employer can choose to be self insured or become a non-subscriber and opt out of worker’s compensation insurance entirely. Those employers opting out of worker’s compensation systems are not experience rated and there is no economic incentive to reduce workplace injuries and ensure safe work environments for their employees. 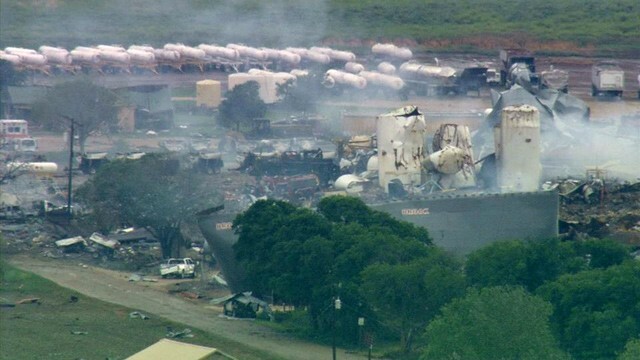 Most recently on April 17, 2013 a fertilizer plant exploded in Texas, killing 15 and injuring approximately 200 people. EMS workers, firefighters, and other first responders were among the casualties. The West Fertilizer Company was approved to have no more than 400 pounds of ammonium nitrate in the plant, but instead, 270 tons were reported to be on site. West Fertilizer failed to inform the Department of Homeland Security of the amount of fertilizer it had. Texas had as well the worst recorded industrial accident in America in 1947 when 3,200 tons of ammonium nitrate resulted in almost 600 deaths and 3,500 injuries. Texas has the worst work-related fatality rate in the nation. Texas has the worst work-related fatality rate in the nation. According to the Bureau of Labor Statistics, 433 reported fatalities occurred in 2011 alone in Texas with the highest (4.79 per 100,000 workers) for the last ten years. (Oklahoma is in line to follow). Oklahoma’s worker’s compensation measure was signed into law May 5 and it drastically changes how Oklahomans are compensated for on the job injuries. Republican Governor Mary Fallin has tried to change the worker’s compensation system for over 20 years in State politics. She indicated the bill would reduce costs for businesses. The law changes worker’s compensation system from a judicial to an administrative one, allowing businesses to opt out of the worker’s compensation systems as long as they provide “equivalent” benefits to injured workers. 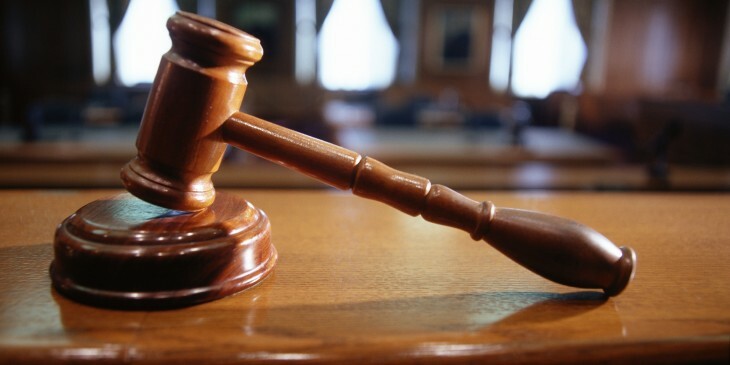 Opponents of the law indicate that it is unfair to injured workers because it will reduce their benefits. The implementation of “equivalent” benefits, and what kind of injuries are covered or uncovered by those who “opt out” of the system is yet to be determined. Cautionary note to employers: since those employers that “opt out” of worker’s compensation are no longer allowed the benefit of the exclusive remedy provision of worker’s compensation, workers who are not covered by worker’s compensation can sue their employers. For example, in a recent Colorado case where an undocumented worker (who by Statute in Colorado was not covered under worker’s compensation) received over a $1 million verdict against the negligent employer. Worker’s compensation systems benefit both employers and workers, and the dangers of opting out of the system means a retreat to harsh industrial conditions, producing the same kind of inequities that workers’ comp remedied over a century ago. The situation calls to mind the maxim that those who don’t remember history are doomed to repeat it. This entry was posted in workplace accidents, Workplace Injury, Workplace Safety and tagged Oklahoma, opting-out, Texas on June 6, 2013 by Thomas Domer. More than a century ago, Wisconsin’s initial efforts in worker’s compensation led the nation. In 1911 Wisconsin became the first state in the nation to place a broad constitutionally valid worker’s compensation system into operation. Recent events, specifically Oklahoma’s passing legislation to allow employers to “opt out” of worker’s compensation (following the “lead” of Texas) calls into question the great bargain made between employers and workers over a century ago. Prior to the enactment of worker’s compensation in the early 20th Century, workers who were injured on the job had to overcome three common law obstacles in order to recover from their employer. Under contributory negligence, a worker could not recover from the employer if the worker had been negligent in any way and that negligence contributed to the accident, regardless of how negligent the employer may have been. Under assumption of risk, if a worker knew or should have known of the danger inherent in the task at issue before undertaking it, the employer was not liable for an accident arising from the task even if the employee was not negligent. Under the fellow servant rule, employers could not be held liable for accidents caused by fellow employees. This entry was posted in workplace accidents, Workplace Injury, Workplace Safety and tagged Oklahoma, opting-out, Texas on May 30, 2013 by Thomas Domer.